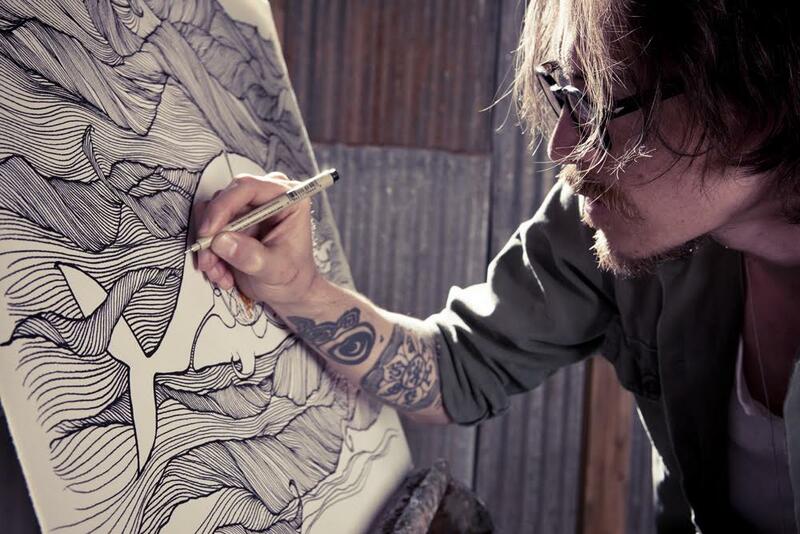 Brandon Boyd, a lifelong surfer, friend, artist and the front man of the rock band Incubus. 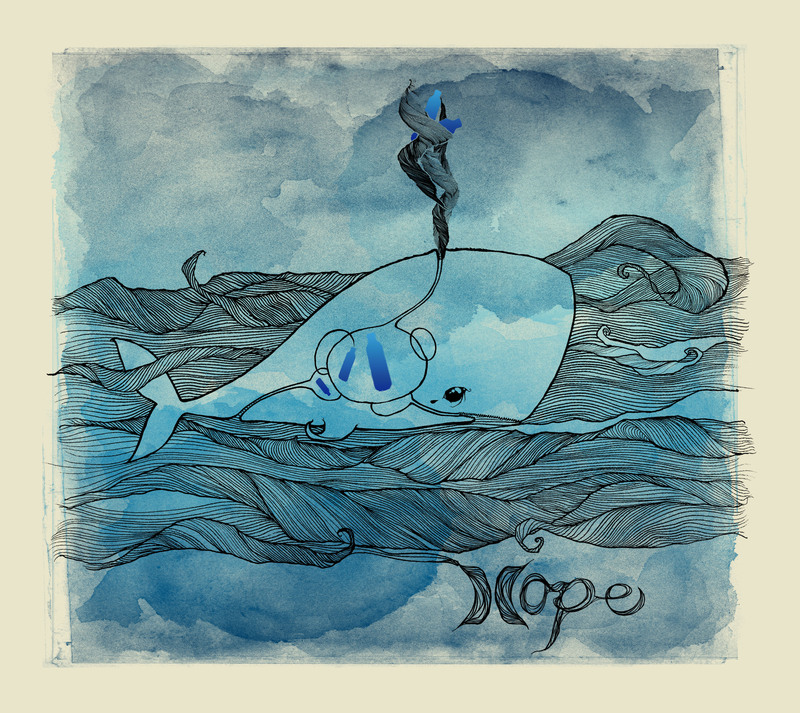 Collaborated with myself and Hurley on this charity project. 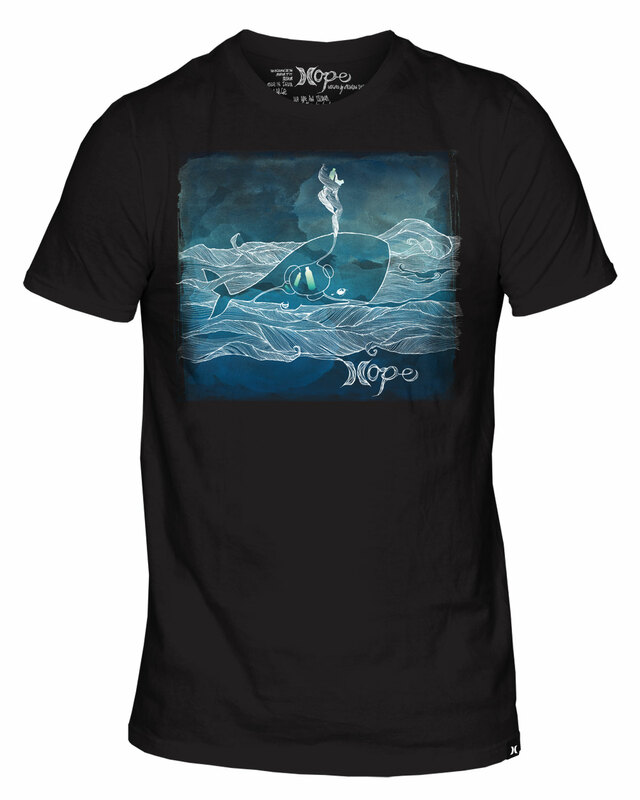 The Southern California-based Boyd along with Hurley created a capsule collection of T-shirts that featured his artwork. Proceeds benefitted and raised awareness around worldwide ocean pollution. This collaboration was highly successful and sold through at all points. We also did an art show with Brandon at the Hurley campus around the launch of this collaboration. And It’s is still one of the best events ever done on Hurley campus.